First up I want to share my love for the palette pictured above - Wet and Wild Color Icon palette in Comfort Zone. Marnie from Ms Gold Girl thoughtfully included this in a swap package that she did with Simone and I finally got round to trying it out this weekend. THIS is drugstore gold. Neutral, easy to apply shadows that make eyes shine. I am all about the left hand side, particularly the Eyelid and Definer pans - both of these are BEAUTIFUL on the eyes. With such a low price point - under the $5 mark - there is some compromise on quality. I used the word "shine" in the previous paragraph and that's what the problem might be - there is no flat matte to play with. This is totally personal preference but I like to whack in Urban Decay Buck as the crease colour to balance it out a bit. Once I have done that it's happy days! 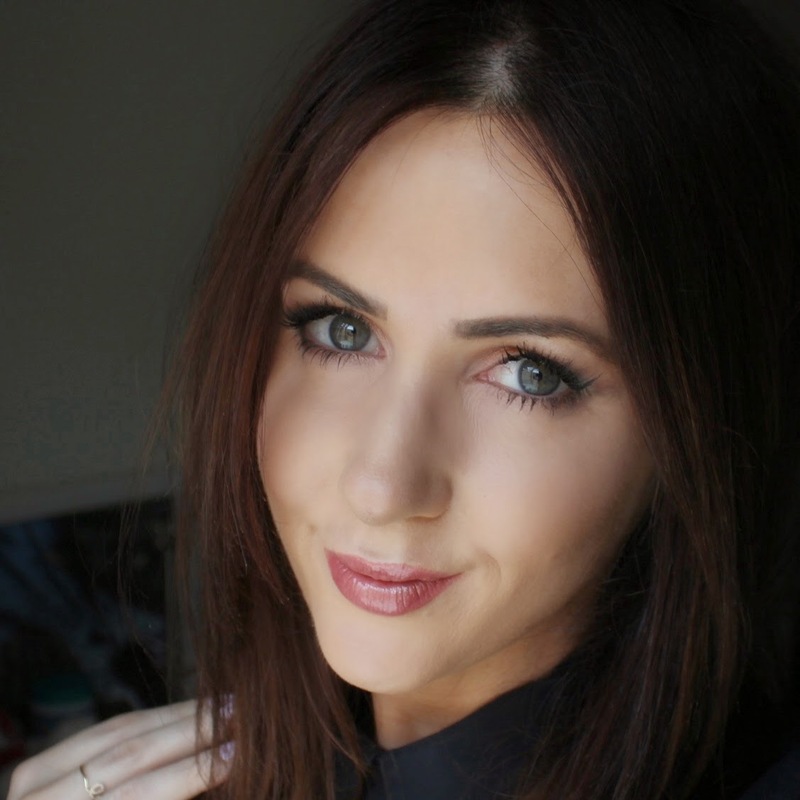 Eyes: Wet and Wild Comfort Zone palette (you can also get this in Dubai/Virgin Megastore!) - Link! 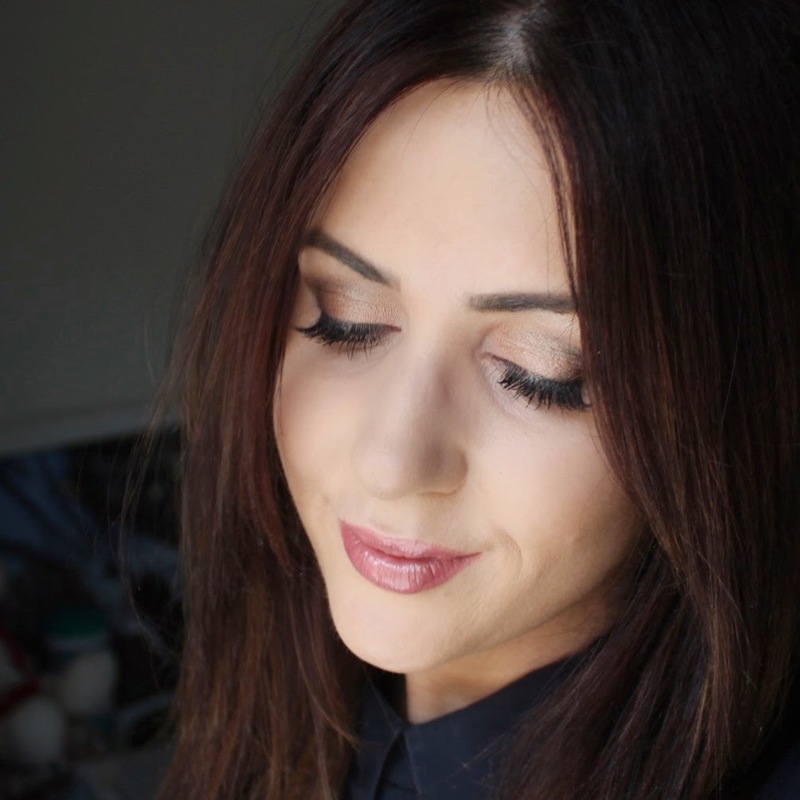 Lashes: Eylure 143 - Link! Skin: Studio Fix Fluid in NC15 with a wee bit of NC37 mixed in. Cheeks: Clinique Sculptionary Cheek Contouring Palette in Defining Pinks - OBSESSED - Link! Lips: By Terry lipstick in 101 Flirty Rosy with a bit of MAC Eye gloss (yes I said eye gloss!) in Pearl Varnish. The mention of the MAC Eye Gloss brings me to my next point. These look lovely. They are however bloody terrible. When I went to the MAC Trends presentation a couple of months ago, THIS was the product that I immediately craved. Holographic shine on the eye? Hell yeah! 2) My eye make up is totally ruined. I had hoped they would be more like the Becca Bird of Paradise eye gloss but the sticky factor prevents that from happening. There is however a way of using them up - and that is by dabbing them on the lips. Not only does this add dimension and a vinyl finish to your lips but the intensity of the stick will mean that your lips stay in tact for hours. Seriously. Hours. My anger dissipates whenever I use these on the lips because the effect and longevity is so strong. If you fell victim to the concept of these but find yourself unable to work with them on the eyes then do give this a try! What did you think of the MAC Cinderella collection? Luckily I read Temptalia's review of the Cinderella collection before checking it out in person - the eye gloss was actually what I was most intrigued by but her review was the same as yours: "amateurs, stay away". I didn't end up with anything from the collection and I can't say I'm too broken up about it! I'm still super intrigued by the eye gloss concept though, so I'm pretty disappointed that MAC couldn't help me out with this. As for Comfort Zone - I have and used it a ton at first (we're talking years ago, here) and have hardly reached for it since. While a nice palette for the price, most of my high-end palettes are infinitely better! I'm such a sucker for the limited editon mac collections and I brought one of the lipsticks - its the most ridiculously shimmery almost playschool lipstick ive ever owned - and i never thought id have a bad word to say about mac! i think most of the thought went into the packaging on those products! The inclusion of those Eye Glosses in the Cinderella Collection is so weird. It seems as they would only work for photoshoots/editorial work. As for the Wet n Wild Palette I have yet to try it, but there are some real gems in that line. You need to try the Color Icon Bronzer (not a bronzer) in Reserve Your Cabana. 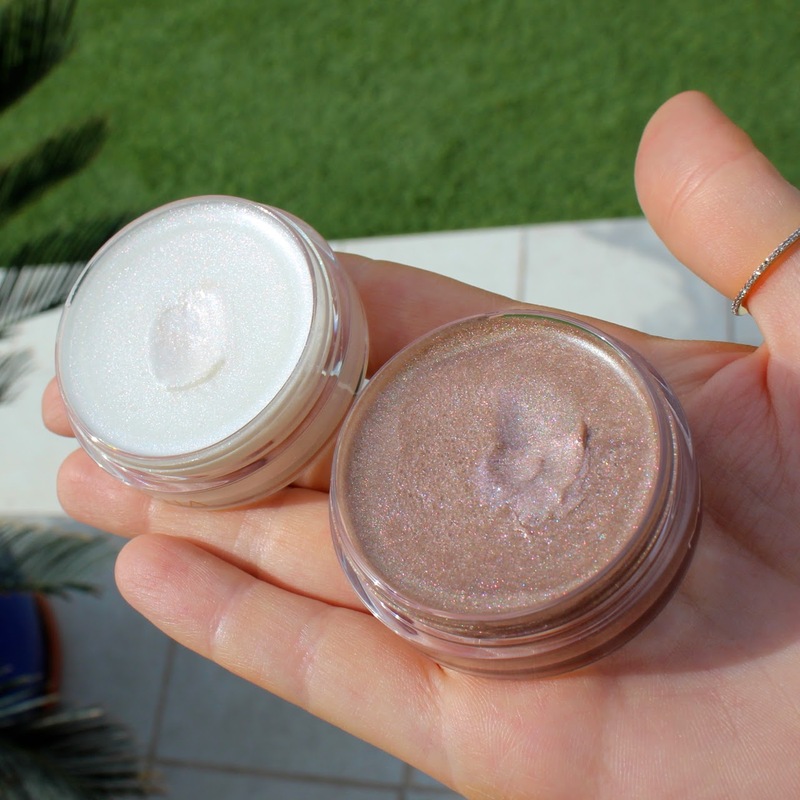 It's a soft glowy powder that is buttery soft and incredibly finely milled. Amazing quality for under $5. Hope you had a lovely weekend! My love for Comfort Zone knows no bounds. It's legit the first palette in my travel bag every single time, despite having a bajillion others. Truthfully, thank you for saving my Eurobux from the Cinderella release. Sticky eyelids will forever remind me of applying Constance Carroll roller gloss to my lids, thinking I was the bees knees but appearing like I was mid seizure to everyone else! I used to be one of those "I NEED everything in each MAC limited edition collection" type of person...but now I can't even remember the last time I bought from a collection. Maybe I'll fall back in love with MAC one day. On another note, you and your makeup look lovely!! I have those first three colors on the left of the Wet and Wild palette all in a palette on its own. It's a Wet and Wild trio, but I forgot what the exact name was. Anyway, I absolutely love those colors. Even seeing it in this palette makes me want to take it out and use it. that wet and wild palette looks so good, I'm really glad i didn't get to try the Cinderella collection, would've saved me a lot of pennies. Now, I wanted to purchase Pearl Varnish because well, I'm a sucker for anything iridescent. F**king glad it sold out before I actually went and purchased it or I'd be just as furious as you. Maybe they could have actually released these as lip balms seeing as they work so darn well on the lips?! 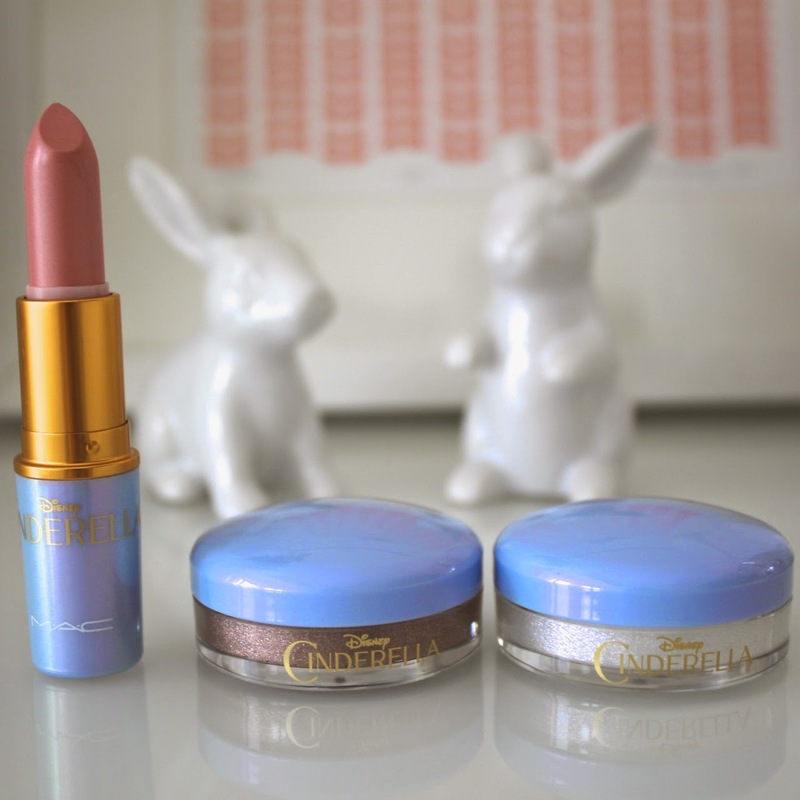 I wasn´t overly excited by the Cinderella Collection, nothing really caught my eye. I am a very big fan of the comfort zone palette. You've reminded me to get it out my drawer! I've heard a lot of bad reviews about this collection! I was a bit disappointed when I heard the shadow palette has only one new shade so I've stayed away from it! I thought the Cinderella collection was really pretty, but .. I just feel a bit mature for fairy tales .. lol. These sound so strange and I completely agree that the average makeup wearer would really struggle with this. The concept is quite cool, but it just seems like a lot of fuss to get it right, especially since not blinking while doing your eye makeup is almost impossible! NEED that WW palette. I wasn't feelin' the Cinderella collection AT ALL. I'm going to have to pull out that Wet N' Wild Palette out from the back of my drawers. The eye look you created with it is seriously stunning! Oh that's really too bad about the eye gloss. They look stunning! I have to say you always look lovely but ever since you've laid off the tan a bit I think you look gorgeous! I'm gonna be blunt and say the intense tan was aging you. But, obviously, you do you. Love your blog! The cinderella collection was for me only packaging and nothing else. I was desperate to pick up some of this collection and ever since there's been blog posts about it, they all say the products are terrible. I'm kinda glad I didn't waste my money. Beautiful! I love it!Buy high quality mink eyelashes products from mink eyelashes products manufacturer.